General purpose polyolefin heat shrink, with a 2:1 shrinkage rate this tube shrinks to half of its diameter when heated. Stated sizes are the internal diameters prior to shrinking. High quality, cost effective, commercial grade for electrical, electronic, automotive and general industrial markets. 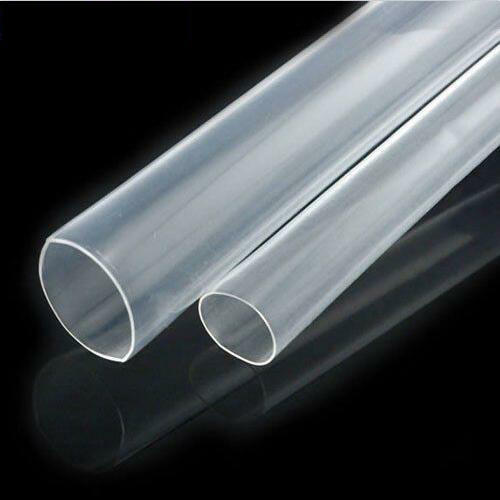 Due to the way heat shrink tube is manufactured it is often a little larger than its stated pre-shrunk size, however the tube will always shrink to 50% of the stated pre-shrunk size.